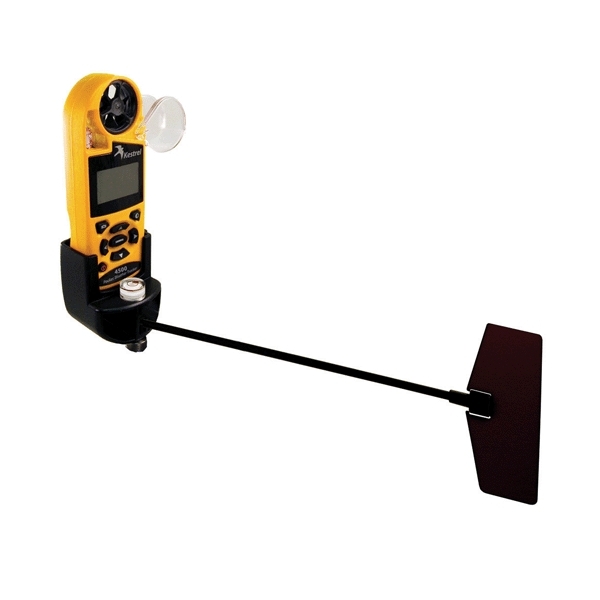 The incorporated level ensures that the tripod of the vane is installed correctly and that direction readings will be accurate. 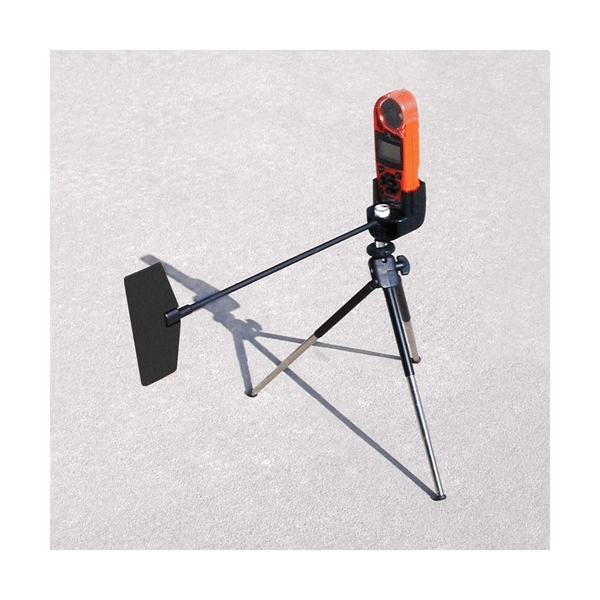 Paired with the 2000 data log memory of some stations may be collected a large amount of data such as wind speed and direction. 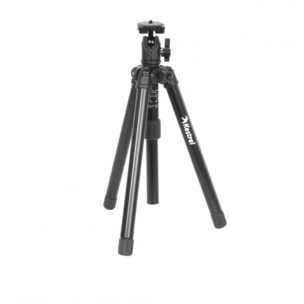 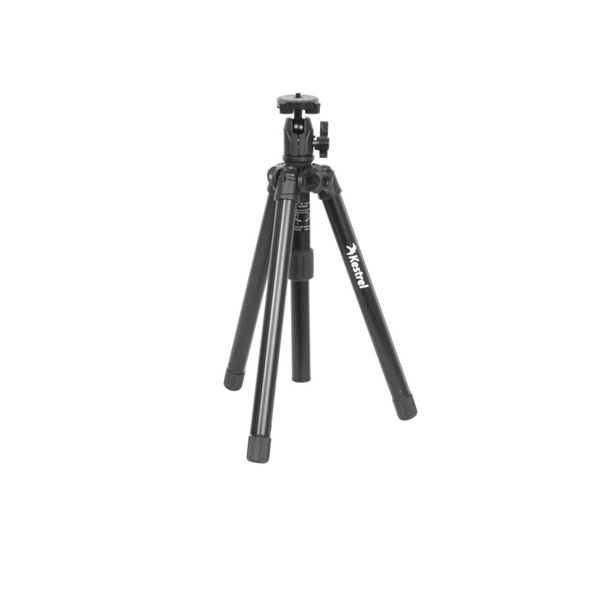 Together, the Kestrel 4500 and tripod, weighing less than 227 grams (8 ounces) and pack a bag compact 5 x 15.25 cm (2 x 6 inches).